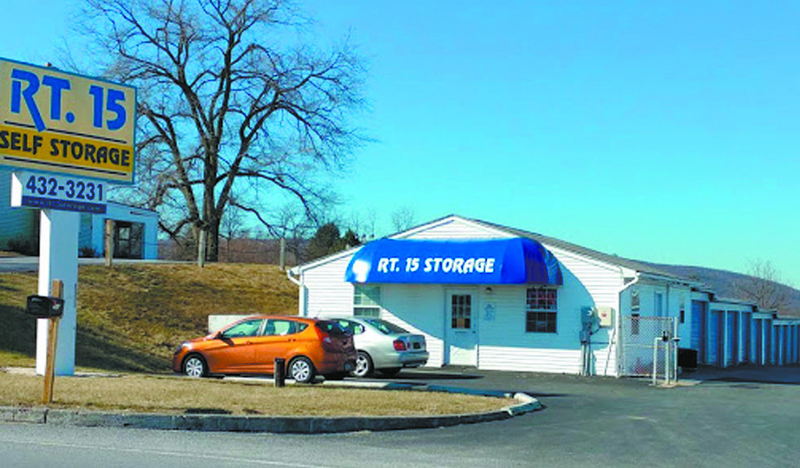 We are RT15 Storage in Dillsburg, PA. We are here to serve the communities of Dillsburg, Mechanicsburg, Camp Hill, Siddonsburg Williams Grove, Grantham, Bowmansdale, Shepherdstown, Franklintown and Clear Spring. We offer self storage for any need: Personal Storage, Business Storage and Student Storage. Call us today for a free storage quote or drop us an email and we will contact you shortly.